Home / Deals & Steals / Technical Rescue-Swift Water Exam Prep, 1st Ed. 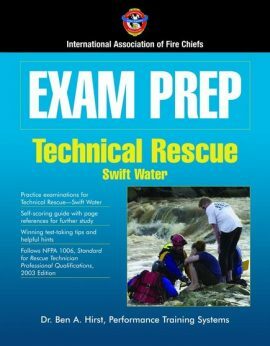 Technical Rescue-Swift Water Exam Prep, 1st Ed. 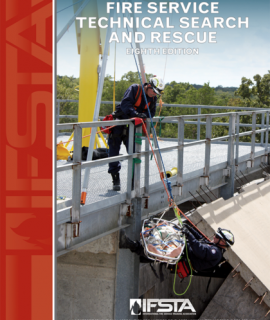 Exam Prep: Technical Rescue–Swift Water is designed to thoroughly prepare you for a swift water certification, promotion, or training examination by including the same type of multiple-choice questions you are likely to encounter on the actual exam. 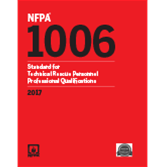 To help improve examination scores, this preparation guide follows Performance Training Systems, Inc.’s Systematic Approach to Examination Preparation. 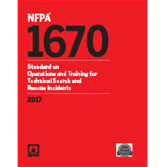 Exam Prep: Technical Rescue–Swift Water is written by fire personnel explicitly for fire personnel, and all content has been verified with the latest reference materials and by a technical review committee. 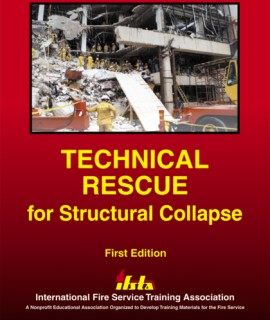 Fire Service Technical Search and Rescue, 8th Ed.